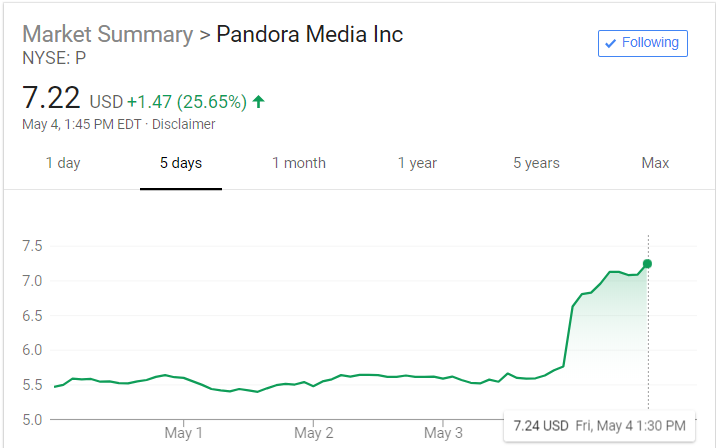 Yesterday Pandora delivered one of its happiest quarterly reports in a couple of years, revealing forecast-beating annual growth in revenue and monetization efficiency. Pandora stock was rocketing up an eye-popping 25% in afternoon trading today. 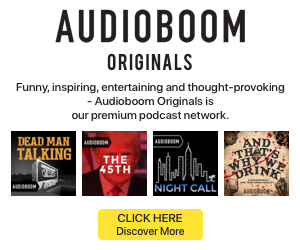 Pandora’s legacy business is radio-style streaming supported by a nationwide ad sales and delivery enterprise that explicitly competes with AM/FM for listening and revenue share. The company’s leaders continue to advocate for a wide-open opportunity on the ad-supported side. Pandora entered the on-demand music category one year ago with Pandora Premium, a fully interactive in-cloud music collection service that competes with Spotify Premium, Apple Music, iHeartRadio All Access, and others. Pandora Premium ($10/month) is a step up in cost and features from Pandora Plus ($5/month), which mainly removes commercials. Spotify and iHeartRadio also provide free ad-supported listening, but Apple Music (and Deezer and Napster) do not. 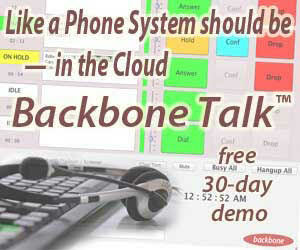 During the call, Pandora spoke early and often about the acquisition of ad-tech company AdsWizz. But investors knew about that already, and the stock spike is no doubt a result of the company exceeding earlier guidance. 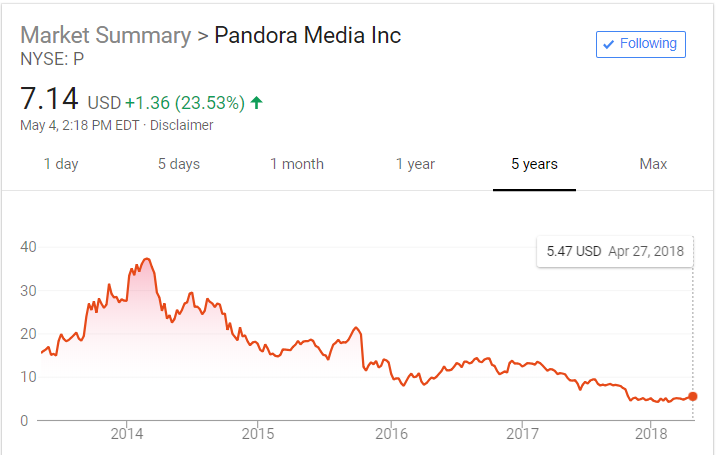 To put the stock bounce in broader context, the chart below is a five-year view of P stock price, harking back to 2014 when the competitive landscape for streaming audio was substantially different.